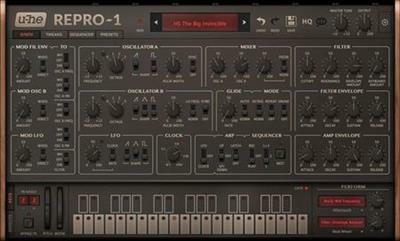 Repro-1 dives into the past for analogue inspiration, reverently modelling a classic synth. Every detail of the original was captured using component-level modelling technology to create the most authentic model possible. All the subtle characteristics and quirks found in the original are present in Repro-1.